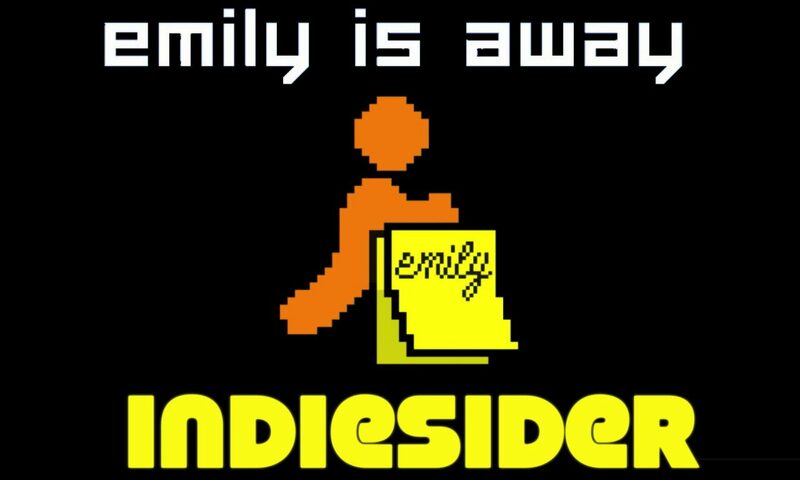 Emily Is Away is a narrative game framed as a series of AOL Instant Messenger (AIM) conversations. The main character and Emily are high school friends whose relationship evolves as they go their separate ways in college but stay in touch online. As you guide these online interactions, the decisions you make will determine where you go to school, who your friends are, and who Emily is to you, all while revisiting the emotions and experiences of your own youth. 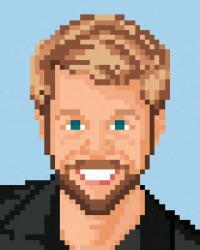 In this interview, developer Kyle Seeley discusses how much of the game is autobiographical; how he created not only the interface, but also the experience, of using AIM; the tools he used to plot the story's branching paths; the game's reception at BostonFIG and IndieCade; and what he hopes players will get out of this game. Posted On Nov 4, 2015 in IndieSider with 0 Comments.